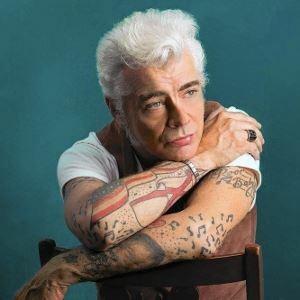 Dale Watson is a honky tonk hero and country music maverick, a true outlaw carrying on where Waylon Jennings left off. A member of the Austin Music Hall of Fame, he stands alongside Waylon Jennings, Willie Nelson, and George Strait as one of the finest country singers and songwriters from the Lone Star State. A staunch adherent of old-style honky tonk and Bakersfield country, Watson has positioned himself a tattooed, stubbornly independent outsider only interested in recording authentic country music. As a result, he hasn't become a major star, but his music has been championed by numerous critics and musical peers. He has a reverently loyal fan base, anyone who sees Dale play live once will never miss the opportunity to see him again, so good is the experience. You don't have to be a country music fan to revel in his theatrical live shows.